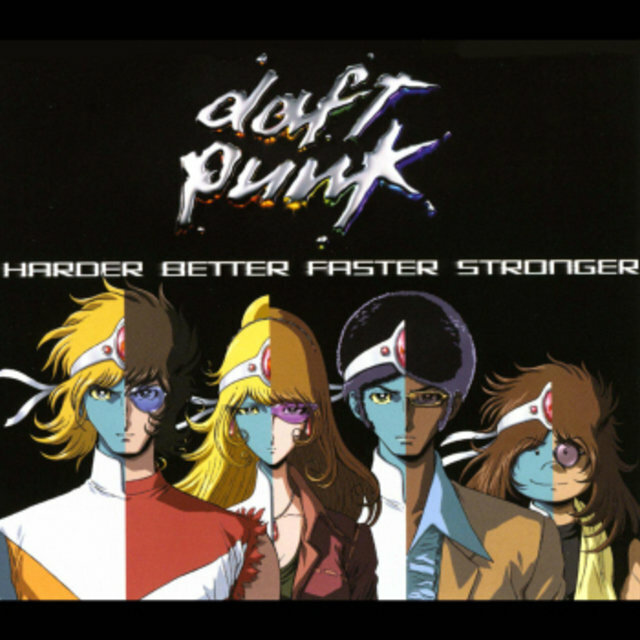 Daft Punk is an organism that transcends all comparisons. 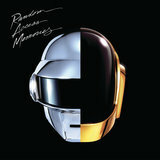 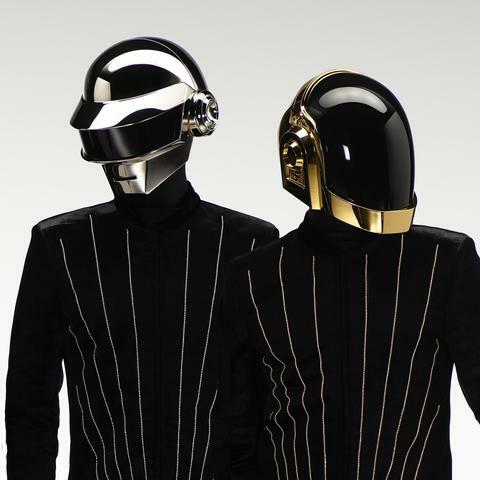 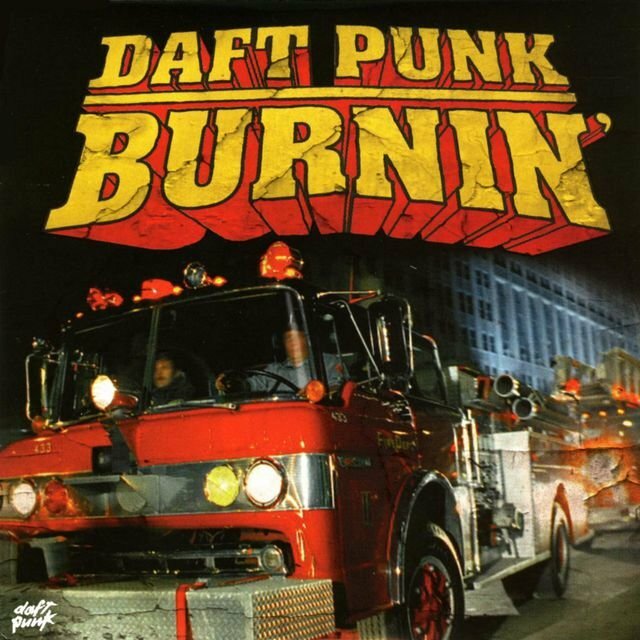 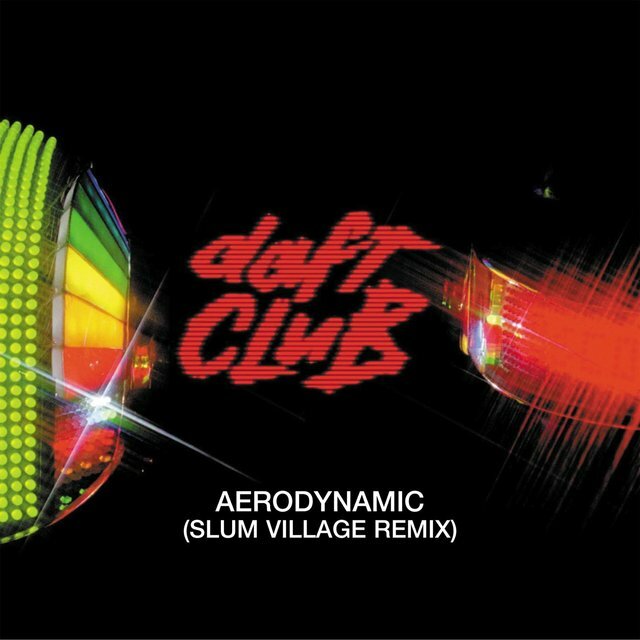 Enigmatically disguised beneath their iconic robot helmets, the creative team of Guy-Manuel de Homem-Christo and Thomas Bangalter have gained worldwide fame for their irresistible, evolutionary and artistic pop that blends futuristic flavorings of acid house and techno with fresh elements of disco, funk and hip-hop. 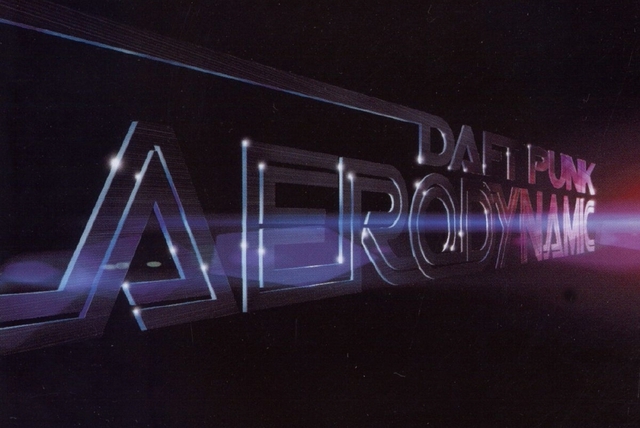 Beginning with their seminal 1997 debut, Homework, the dynamic duo revolutionized the European house music scene they were born out of, before swiftly carving out a category all their own. 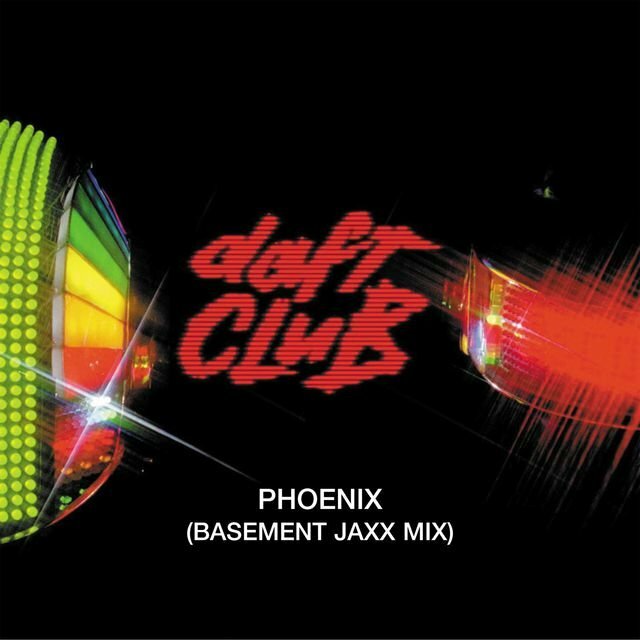 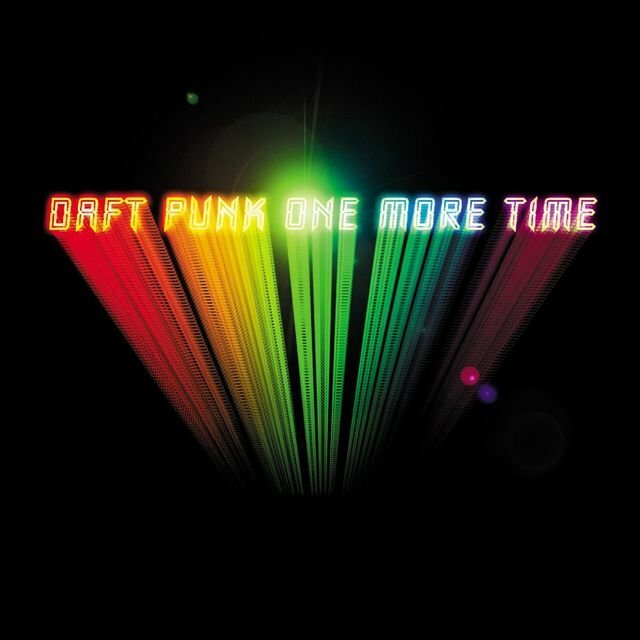 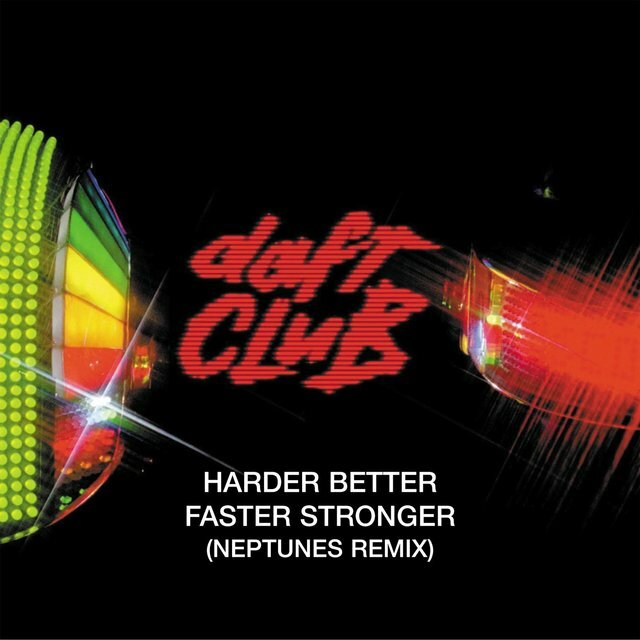 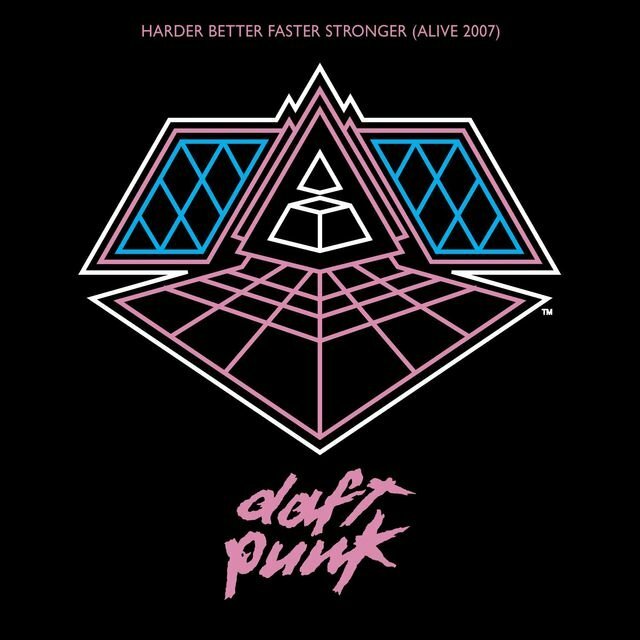 Their now-classic 2001 follow­up, Discovery, launched them into a new atmosphere of popularity, thanks to dance­floor hits like “One More Time” and “Harder, Better, Faster, Stronger,” but the album also found the group adapting a more conceptual approach, which they would only foster as time went on. 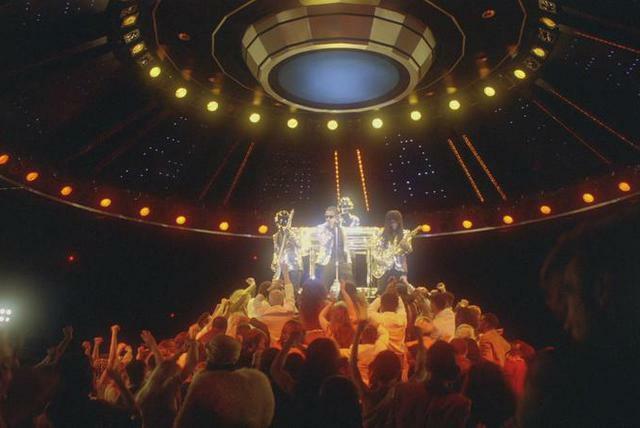 In 2005 the band took on a more minimalistic, guitar-heavy sound with Human After All, then adapting much of the same material for their legendary live tour, recorded on Alive 2007. 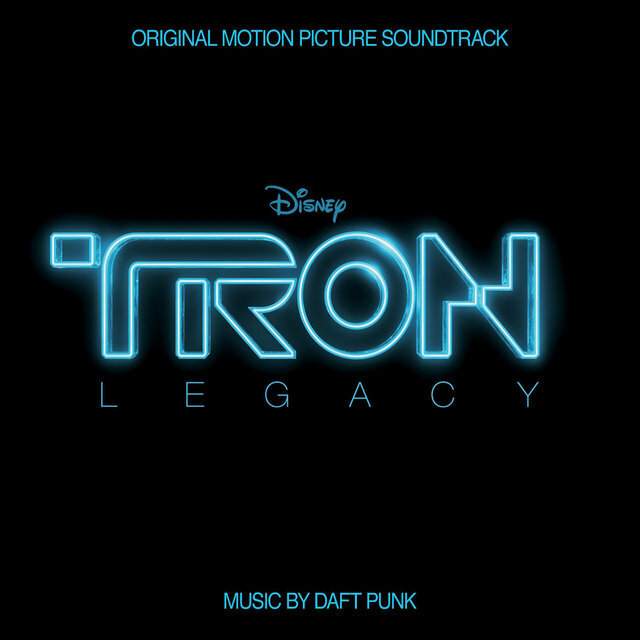 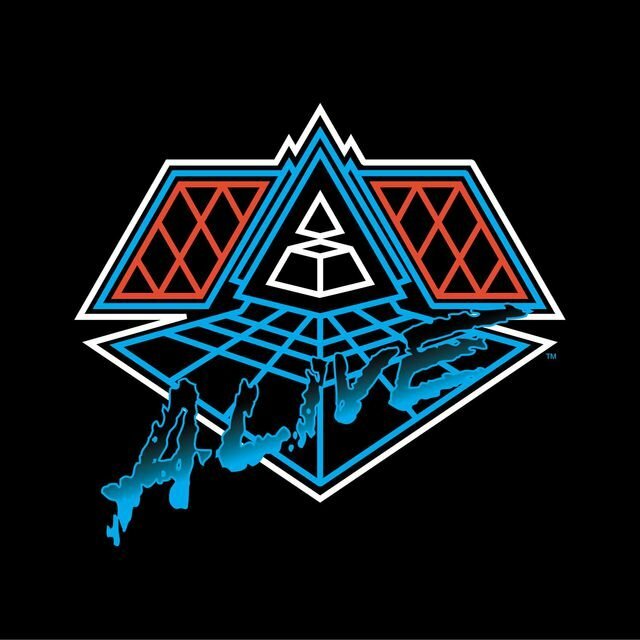 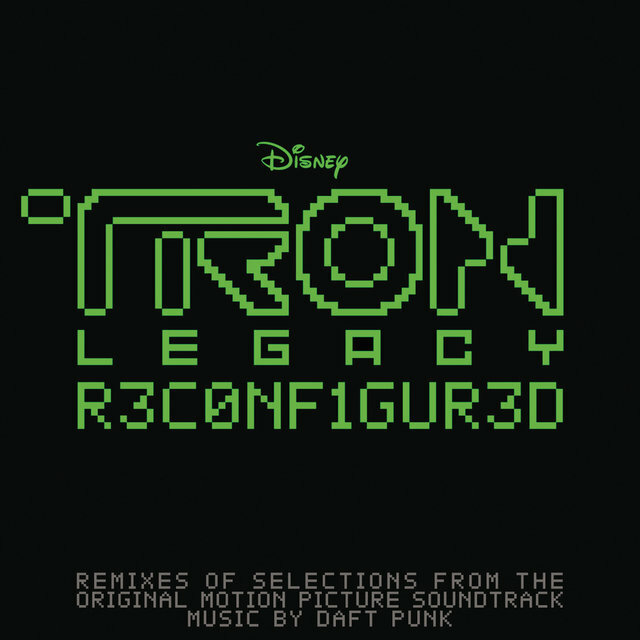 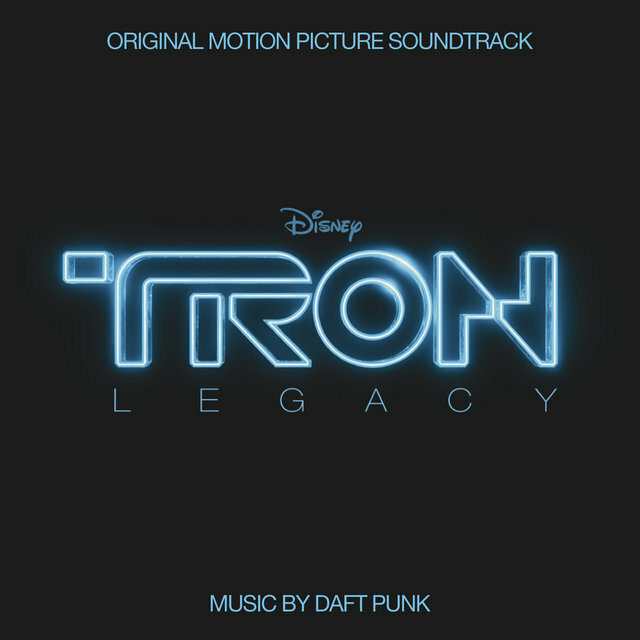 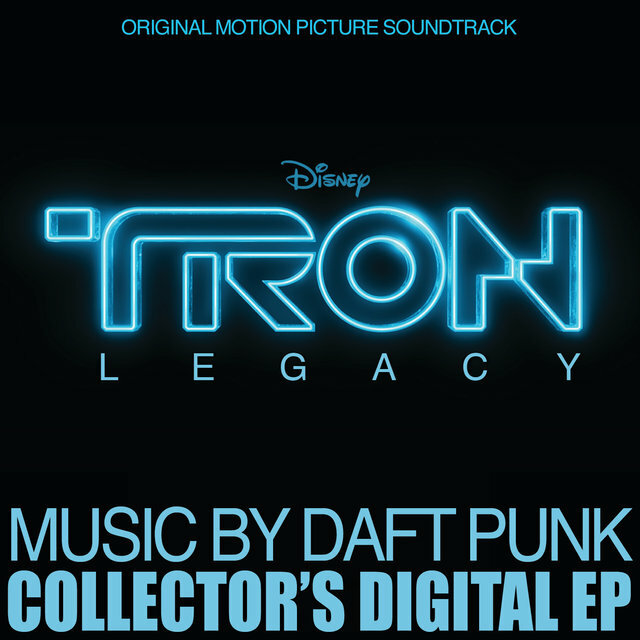 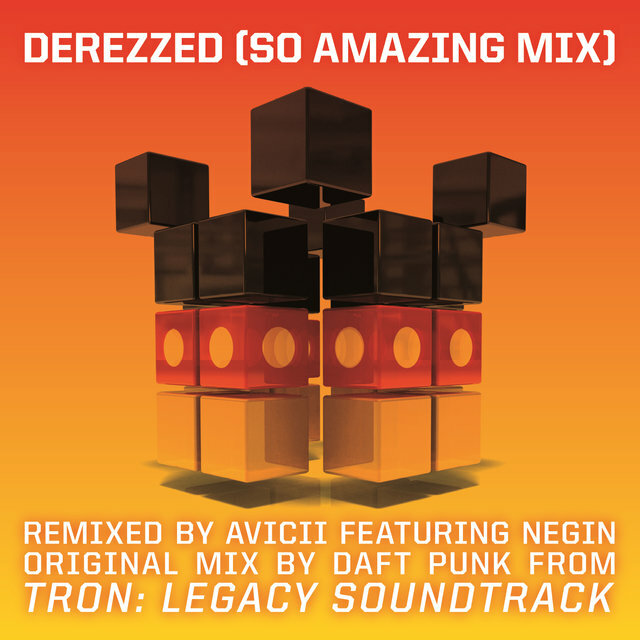 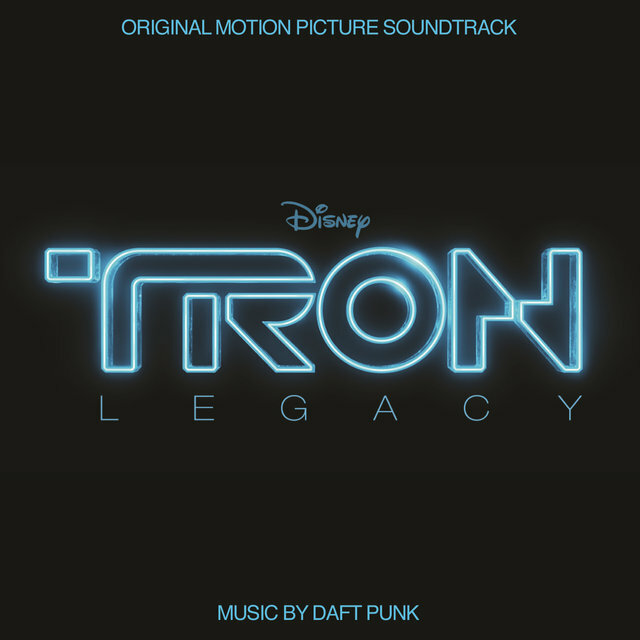 After a brief period of silence, Homem-Christo and Bangalter composed the acclaimed score to Disney’s Tron: Legacy (2010), which, in yet another new direction for Daft Punk, was recorded with a live orchestra. With 2013′s Random Access Memories, Daft Punk made their most ambitious and sonically brilliant work yet. 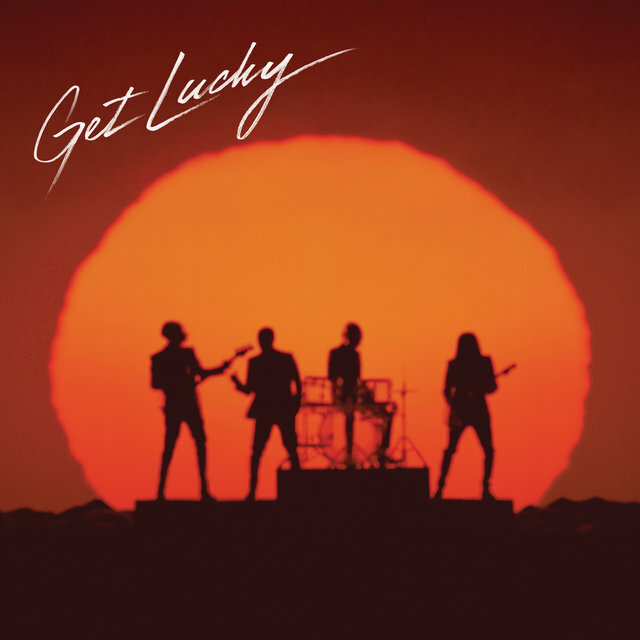 A love letter to 1970s studio craft, the record features inspired collaborations with the likes of Pharrell Williams, Panda Bear, Julian Casablancas, Nile Rodgers, Paul Williams and Giorgio Moroder, which they scrupulously recorded with live instrumentation to aural perfection. 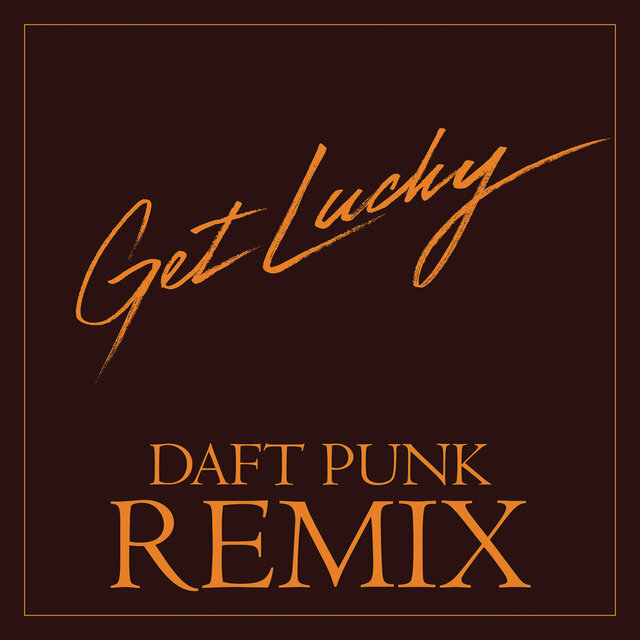 RAM earned Daft Punk five Grammys, including Album of the Year and Record of the Year for the instant-classic single “Get Lucky.” In a conversation with TIDAL, Mark Ronson called the album, “something that they’ll be testing stereo systems with for hundreds of years to come.” With the music world now firmly at their mercy, we’ve since been waiting for the next move from the secretive electro-pioneers. 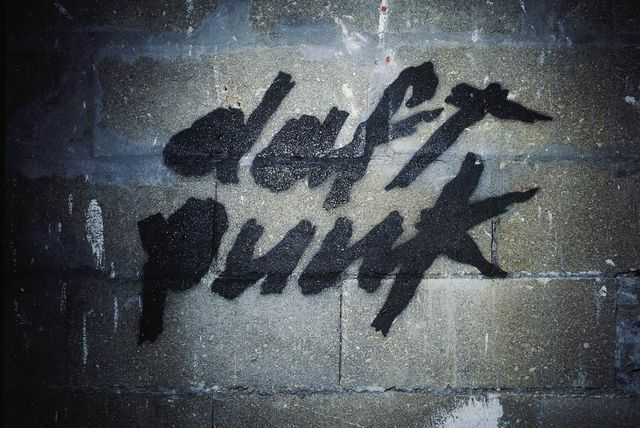 As much as they own it, Daft Punk are far more than just musicians. 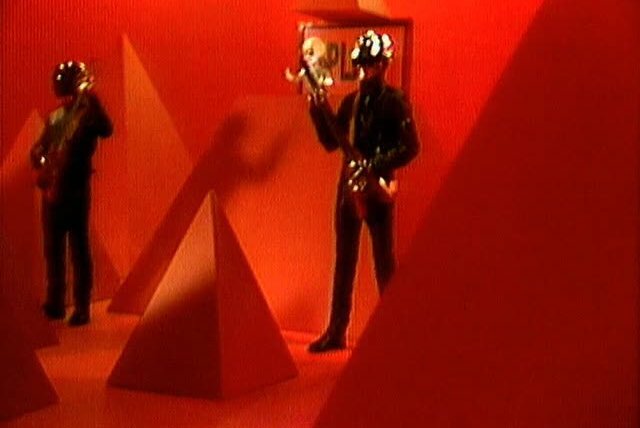 Well known for their meticulous attention for visual presentation – in artwork, live performance, and of course their emblematic costumes – their strong visual identity is an essential element to their iconographic mystique. 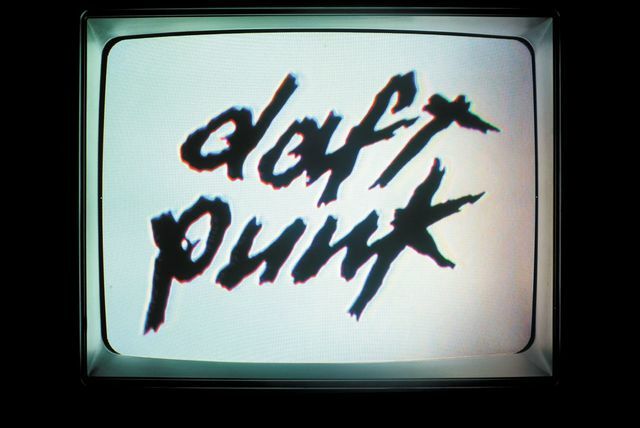 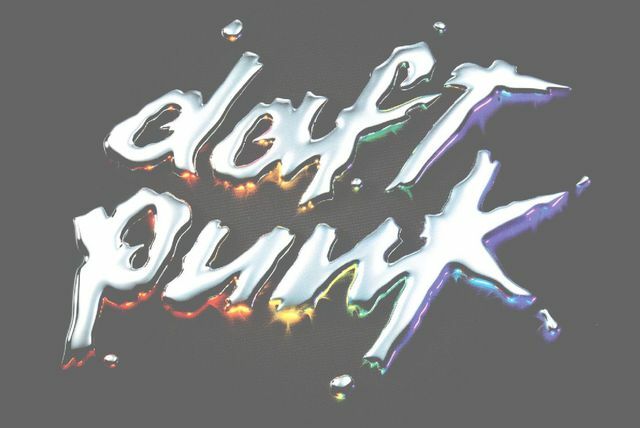 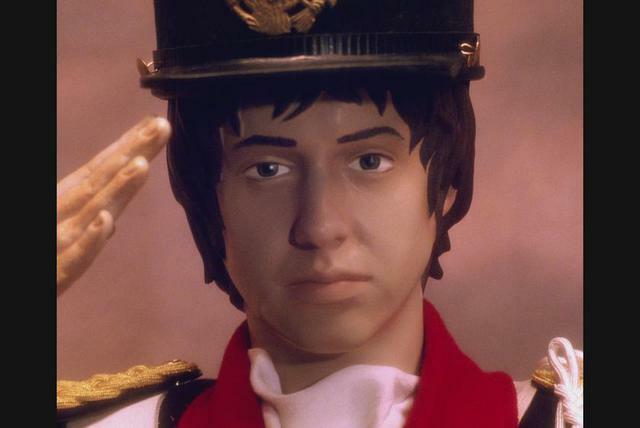 Film, in particular, has been an integral component of Daft Punk, dating back to their classic Spike Jones­ directed video for Homework’s “Da Funk”. 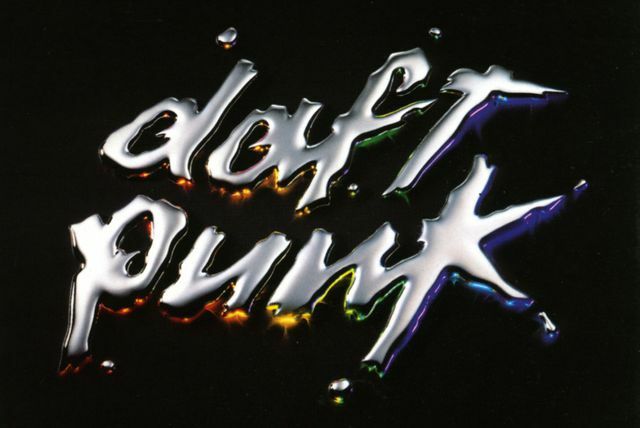 On top of music videos and their work with Tron, no small part of this ocular legacy is D.A.F.T. 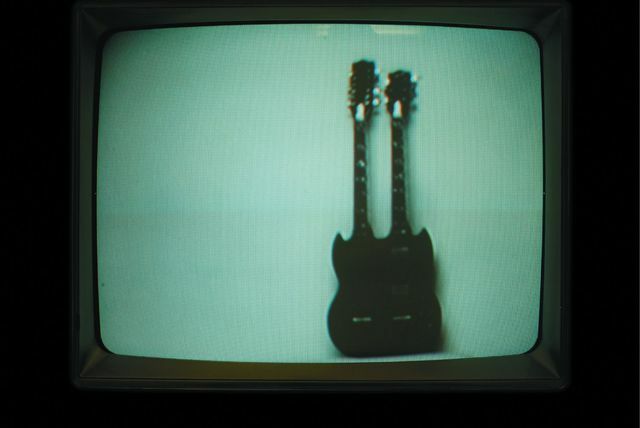 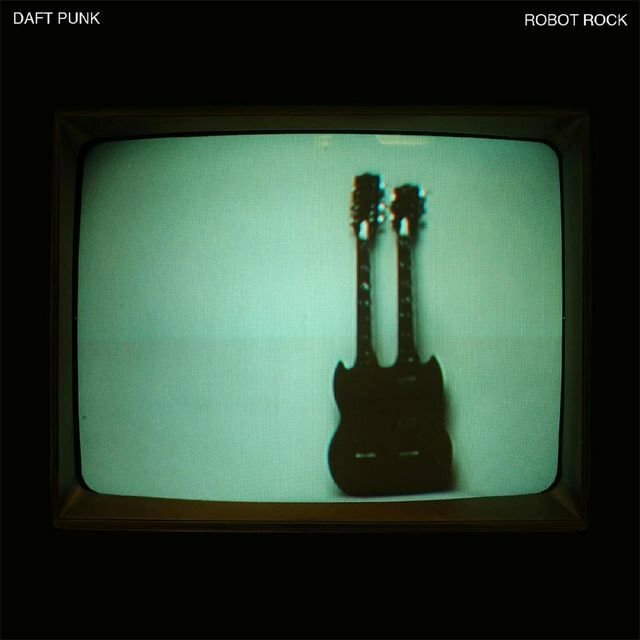 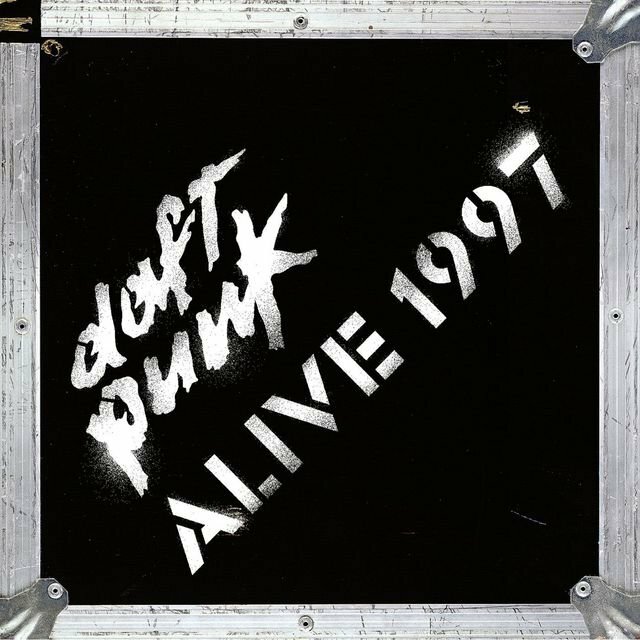 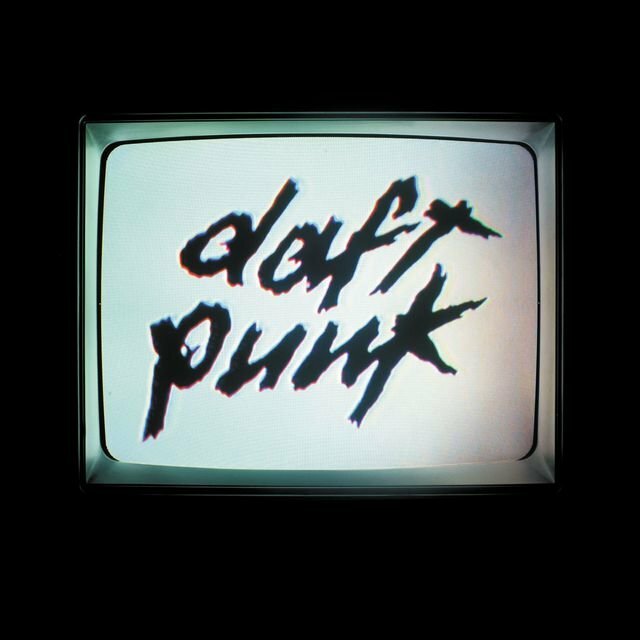 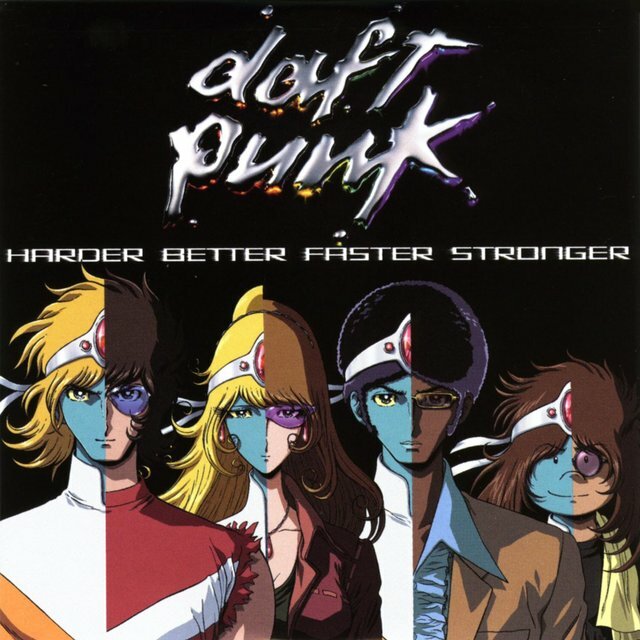 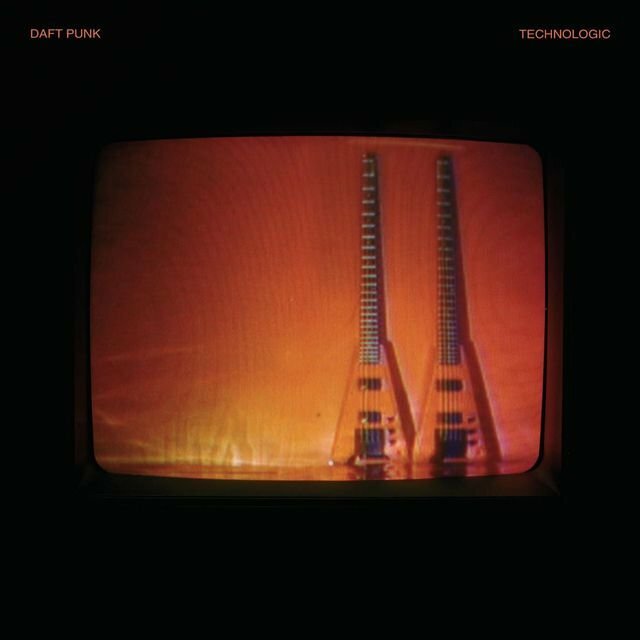 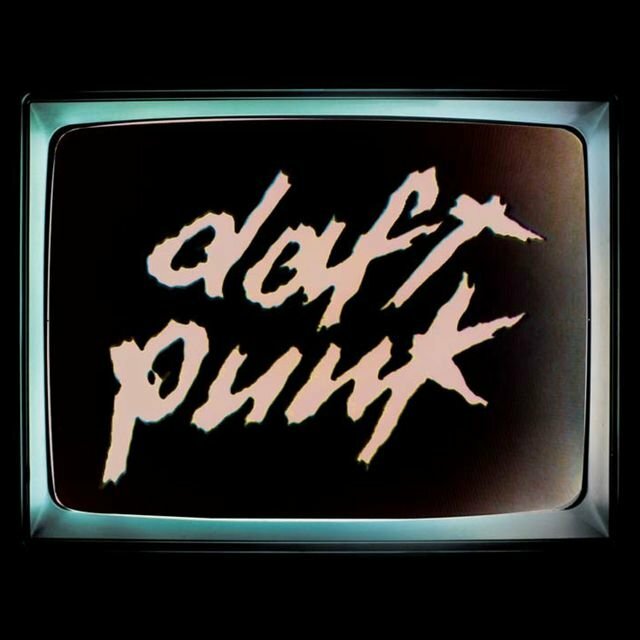 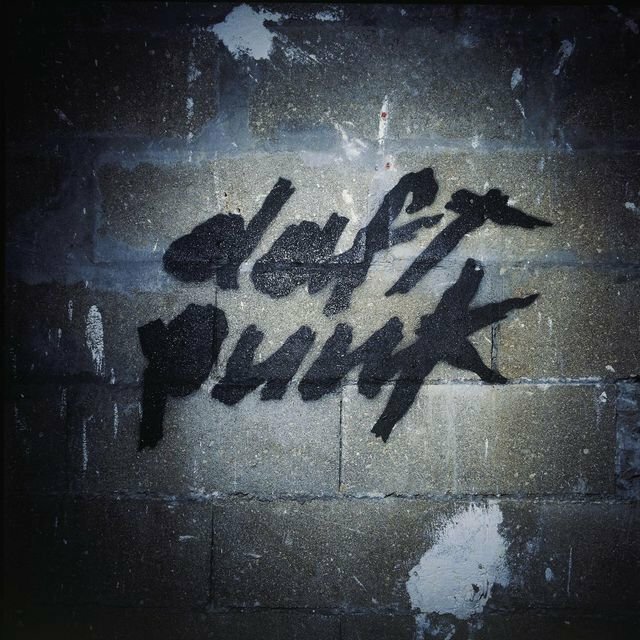 : A Story About Dogs, Androids, Firemen and Tomatoes (1999), the band’s collection of early music videos, and their two feature­-length films, Interstella 5555: The 5tory of the 5ecret 5tar 5ystem (2003) and Daft Punk’s Electroma (2006).